To take wakeboarding to a more widespread audience, OutCold partnered with Liquid Force to host an international wakeboard competition. 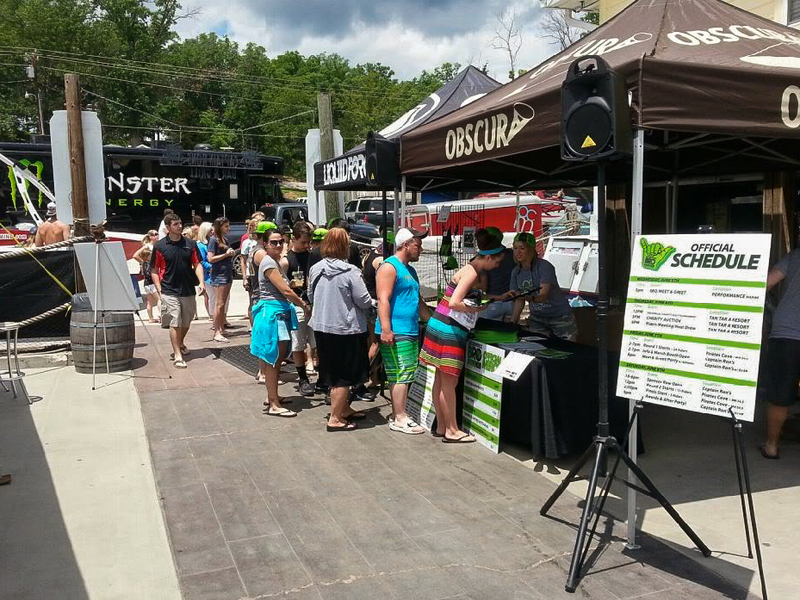 In 2012, OutCold arranged for the relocation of BROstock from Bull Shoals, Arkansas, to the Lake of the Ozarks, Missouri, to open the up the competition to on-land activities and make it a more hands-on experience for thousands of wakeboard fans and enthusiasts. The event brought thousands of spectators to watch 25 of the world’s top professional riders compete for $30,000 in cash prizes. To raise money for the local fire department, OutCold organized and executed the very first BROstock charity golf tournament and silent auction, which featured nine vendor-sponsored holes and teams of professional wakeboarders and golfers from the community. 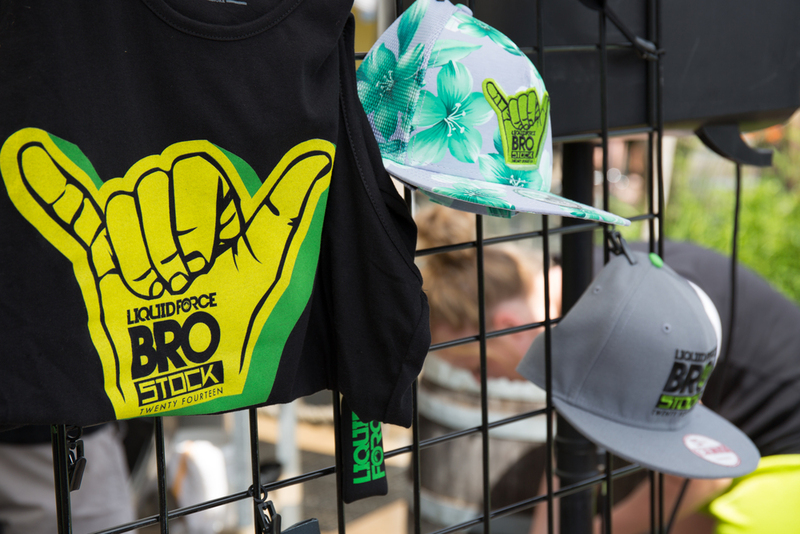 The OutCold team also hired and trained staff to offer an on-site point of sale and manage the official BROstock merchandise booth. OutCold also executed LiquidForce's BROstock in 2013, 2014 and 2015.